The Elder Scrolls Online To Get Xbox One X Support "Later This Year"
The Elder Scrolls Online, the MMORPG based on the popular series now available on PC and consoles, will receive Xbox One X support before long, but apparently not at the console’s launch. A few hours ago, the game’s Official Twitter Profile confirmed that Xbox One X support coming to The Elder Scrolls Online with Update 16 will release before the end of the year, hinting at the fact that it may not be available on November 7th. A screenshot has also been shared, but it’s not clear if it’s meant to showcase the Xbox One X enhancements. 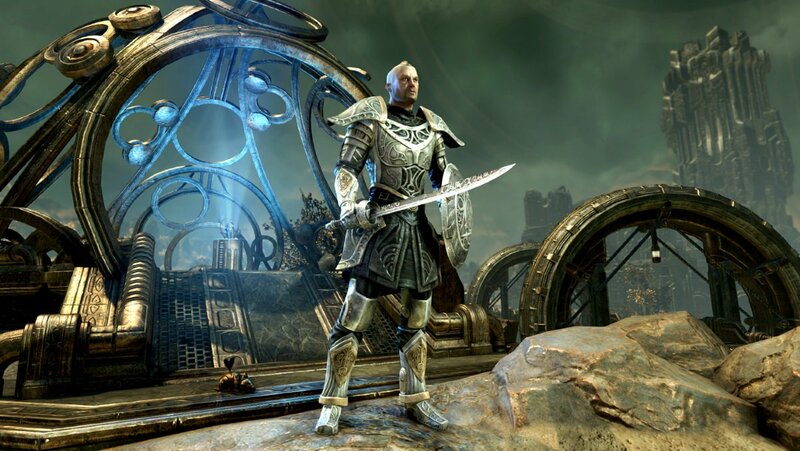 The Elder Scrolls Online Update 16 will introduce, alongside Xbox One X support for The Clockwork City DLC pack. The additional content will be free for all ESO Plus members. The Elder Scrolls Online is now available on PC, PlayStation 4 and Xbox One. From what Game Director Matt Firor told us at E3 2017, the game should run at native 4K resolution on the Xbox One X as well as feature additional graphics enhancements.